HourStack is a weekly time allocation, time management and time tracking tool for individuals and teams which integrates directly with Slack.With the HourStack integration you can track time using slash commands from any channel or direct message, for example with the command /hourstack start meeting.You can also plan your week and allocate your time using the /hourstack new [entry] 1h command as well as listing all the items you have to work on today with the command /hourstack list.Full list of commands: • /hourstack start [name] - Starts a timer by name, e.g. start Meeting #label. • /hourstack stop - Stops all timers. • /hourstack new [name] [allocation] - Creates a new entry, e.g. new Design 2h [Project]. • /hourstack list - Lists all the entries for today. 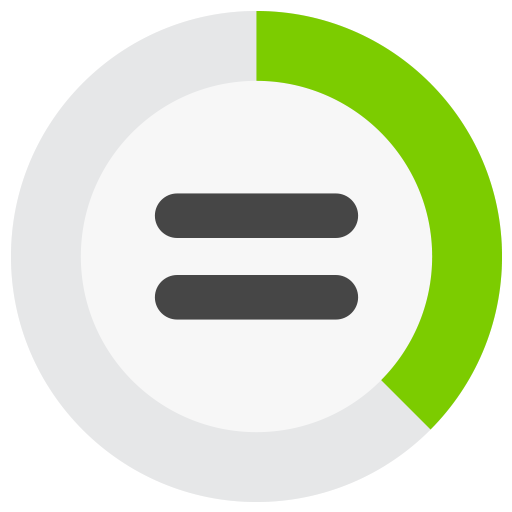 • /hourstack stats - Provides statistics on how you spend your time. • /hourstack help - Lists all commands currently available.Start owning your week with HourStack and the Slack integration. HourStack will be able to post to specific channels in Slack. 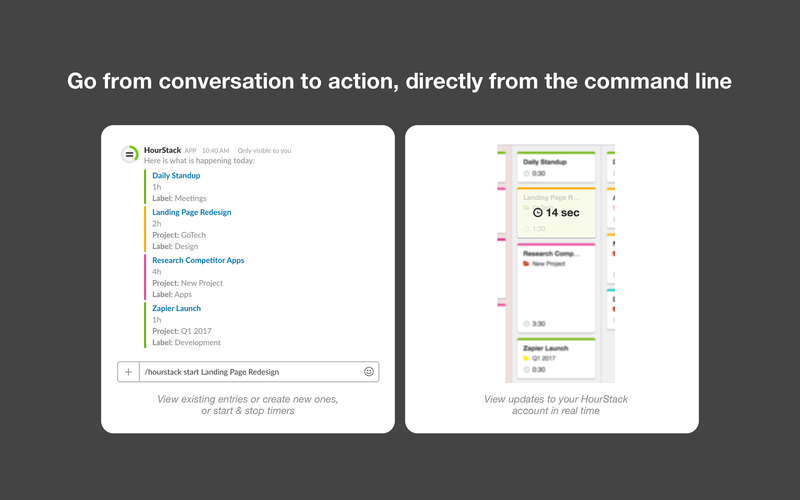 HourStack will be able to view the email addresses of your Slack workspace’s members. HourStack will be able to access profile information for all users on your workspace, including names and contact information. HourStack will be able to install a bot user that appears in and has access to your workspace’s directory. It can also post messages and view activity on messages in any channel it is invited to.